Mancari Chrysler Dodge Jeep Ram has been in the greater Chicago area for over fifty five years as a family run dealership and has built a reputation of being the number one dealership around. 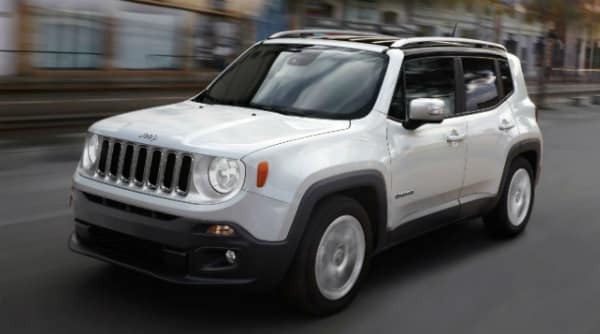 Mancari CDJR has the largest inventory of Chryslers, Dodges, Jeeps and Rams in the entire region as well as the only authorized service center. Cicero, IL is a great community of people who would benefit if in the car buying market to visit Mancari CDJR dealership. 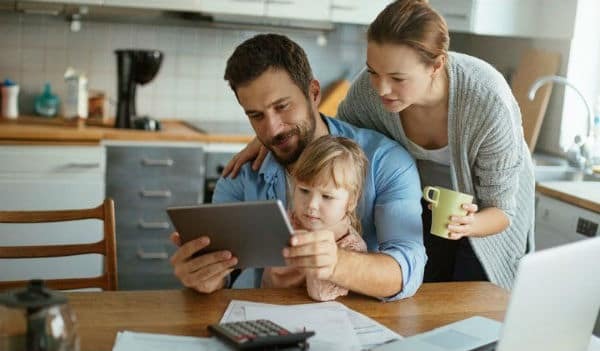 It is only a short drive away and Mancari also has the leading finance professionals in the business working for their team who have been in the finance world for decades. There is not another dealership around who can boast a reputation stronger or more pride filled than Mancari CDJR serving Cicero, IL and many other regional locations in the Chicago area. 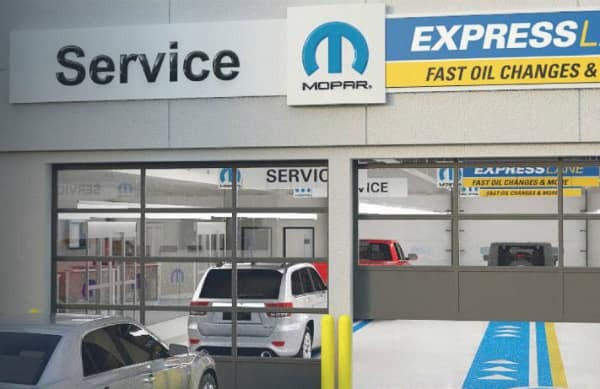 Within the last five decades Mancari Chrysler Dodge Jeep Ram dealerships have learned a lot about the vehicles they sell and about their local and regional consumers and what they want. No other dealership can offer what Mancari CDJR can to their valued customers, loyalty, honesty, integrity, and commitment and exactly what they want when they want it. Take the short drive from Cicero, IL into Mancari Chrysler Dodge Jeep Ram of Oak Lawn, IL and see what a difference fifty five years of dedication and commitment makes and test drive your favorite from the largest inventory in the greater Chicago area! The Largest Inventory in all of Chicago! Come into Mancari Chrysler Dodge Jeep Ram serving Cicero, IL and all of greater Chicago and find your next new or used vehicle in the largest inventory in the state! All of our certified pre-owned vehicles go through a comprehensive inspection by our certified service technicians and come with the remainder of the manufacturer warranties plus most are almost like new with very low mileage. Call or visit our website to make your service appointment today at the only authorized service center serving Cicero, IL and the greater Chicago area. 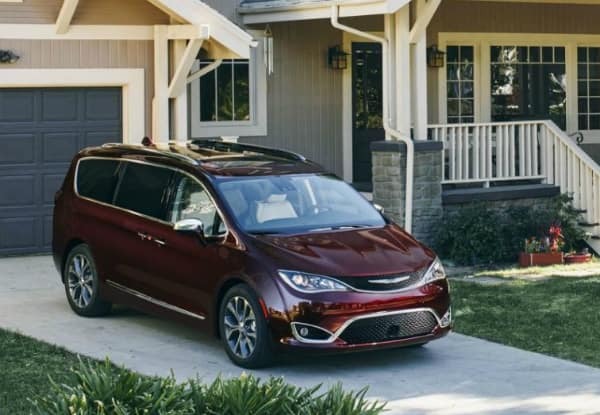 Mancari Chrysler Dodge Jeep Ram has monthly lease and finance specials that are combined with manufacturer incentives to save our consumers thousands of dollars. We not only offer monthly lease and finance specials but we continually run specials on specific vehicles and offer great rates for military members and students as well. To see how much you can save at Mancari CDJR serving Cicero, IL stop in and talk to our expert finance professionals today! Mancari Chrysler Dodge Jeep Ram wants you to Visit Us! We are the only dealership to be around for over half a century and have been a part of the Chicago community and a leader in the dealership realm for our customer service and strong dedication and commitment. Take the short drive from Cicero, IL to our Mancari Chrysler Dodge Jeep Ram dealership in Oak Lawn, IL and visit us today!